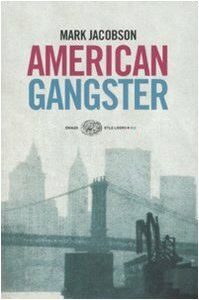 In 1970s New York, the ruthless Frank Lucas was the king of the Harlem drug trade, bringing in more than a million dollars a day. At the height of his power there were so many heroin addicts buying from him on 116th Street that he claimed the Transit Authority had to change the bus routes. 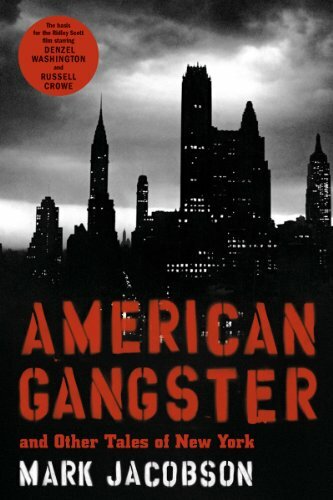 Lucas lived a glamorous life, hobnobbing with sport stars, musicians, and politicians, but he was also a ruthless gangster. He was notorious for using the coffins of dead GIs to smuggle heroin into the United States and before his fall, when he was sentenced to 70 years in prison, he played a major role in the near death of New York City. 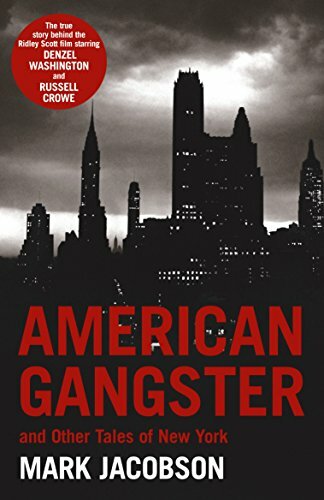 In American Gangster, Marc Jacobson's captivating account of the life of Frank Lucas (the basis for the forthcoming major motion picture) joins other tales of New York City from the past thirty years. It is a vibrant, intoxicating, many-layered portrait of one of the most fascinating cities in the world from one of America's most acclaimed journalists. "A brilliant collection by one of our most valuable journalists." "Nothing less than a riveting snapshot of life in the 'modern world.'" "Personal, savvy journalism that will make readers stop in their tracks and ponder. Provocation, in a word, and Jacobson will trade you slap for slap." Mark Jacobson is the author of 12,000 Miles in the Nick of Time: A Semi-Dysfunctional Family Circumnavigates the Globe, Teenage Hipster in the Modern World, and the novels Gojiro and Everyone and No One. He has been a contributing editor to Rolling Stone, Esquire, Village Voice and New York Magazine.